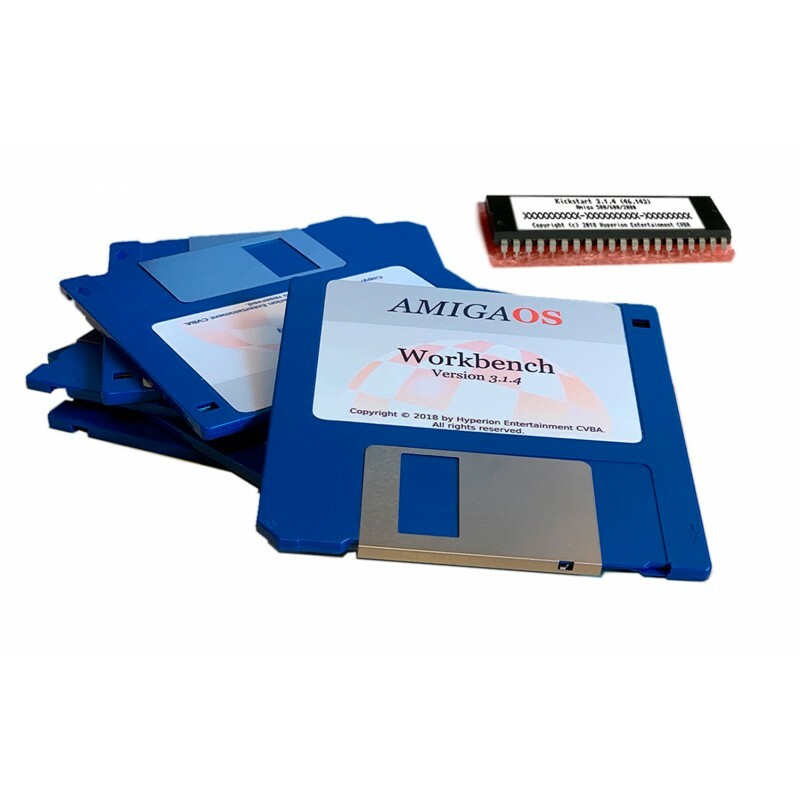 Included in the kit : physical kickstart rom 3.1.4 and Workbench 3.1.4 installation floppy disk. Don't forget to mention your Amiga computer model when ordering ! AmigaOS 3.1.4: The official update you’ve been waiting for ! Contrary to its modest revision number, 3.1.4 is arguably as large an upgrade as OS 3.9 was, and surpasses it in stability and robustness. Over 320K of release notes cover almost every aspect of your favourite classic AmigaOS from bootmenu to datatypes.